As a Burger King franchise, you’re committed to supporting and protecting your brand – and growing your business. 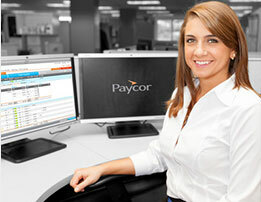 Paycor can help drive your success with intuitive HR, payroll & compliance solutions. We understand the unique needs of Burger King franchises. Improve your operational workflow by integrating point-of-sale systems like Sicom seamlessly into our Perform payroll platform. Only Paycor offers a specialized sales and support team for Burger King franchises. Our sales executives, client service specialists, and implementation team knows your business and are there when you need them. Paycor offers a sales and support team dedicated to Burger King franchises who understand your business needs.